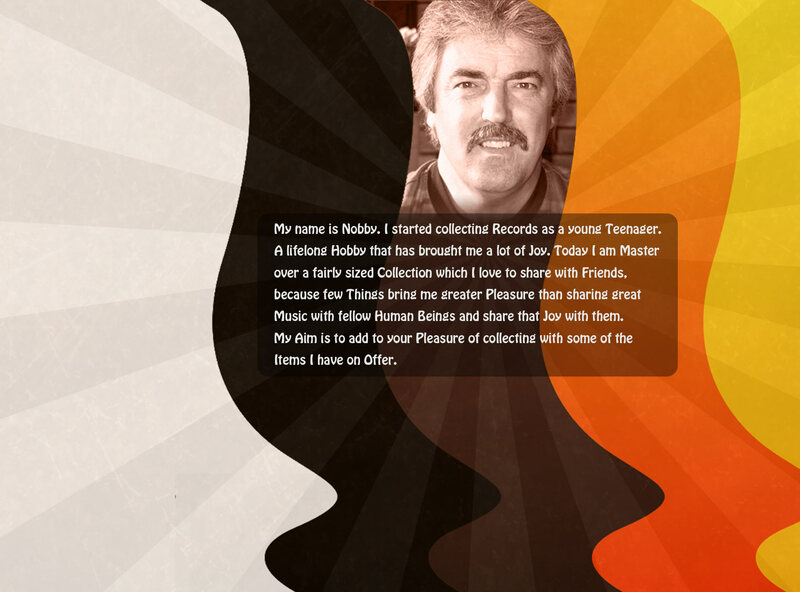 THE RECORD COLLECTOR - We Sell, Trade and Buy New & Used Vinyl. ...Over 10 thousand records available! We collect personally identifiable information, like names, postal addresses, email addresses, etc., when voluntarily submitted by our visitors. The information you provide is used to fulfill your specific request. You may be sent promotional material relating to our services. If you wish to opt out of thes emails please click the unsubscribe link at the bottom of the email. This site uses cookie and tracking technology for gathering information such as browser type and operating system, tracking the number of visitors to the site, and understanding how visitors use the site. Cookies can also help customize the site for visitors. Personal information cannot be collected via cookies and other tracking technology, however, if you previously provided personally identifiable information, cookies may be tied to such information. Aggregate cookie and tracking information may be shared with third parties. Searching for something you can't find on my site? Looking for a specific ultra rare pressing? Want to buy, sell or trade? Or maybe you just want to stop by and say "Hello"! Enter your name and email address below so we can email you a link that you can use to retrieve your cart at a later time. IMPORTANT: -- Please be patient while we finish developing the checkout process. In the meantime if you click the Cart Icon in the top right corner of your screen you can save your cart for a later time. Every Care has been taken to describe the Condition and Origin of Records. Eventhough I personally scrutinized every Record carefully, it has to be acknowledged that all Collectors maintain their own Grading Standards. If you do not agree with my Grading System, and, or are dissatsfied with any of your purchased Records, please notify me immediatly by e-mail. To choose any LP, EP, Single - Click on the Symbols of your choice. If you like to look at these pages, click on the name of the artist of your choice on the menu page. Grading (see below), Prices are in Australian Dollars. Every Care has been taken to describe the Condition and Origin of Records. Eventhough I personally scrutinized every Record carefully, it has to be acknowledged that all Collectors maintain their own Grading Standards. If you do not agree with my Grading System, and, or are dissatsfied with any of your purchased Records, please notify me immediatly by e-mail. I have a 10 Day Money-back Guarantee. At Return of Record(s) full Refund will be given or you can use Value of returned Record(s) as a Credit for another Purchase. Please notify clearly! Please Note that Return Mail of Goods is at your own Expense! Please do not send Money until you received Notification about which Items are on hold for you. We also have a simple set out Ordering page for online ordering. You can make Payments by PAYPAL (use my Email Address to do so), MASTER CARD or VISA CARD. Packing & Postage Costs will be added to your Order. At Notification of your reserved Order I will inform you about exact Posting Charges. I will only trade against Records that I am personally interested in. 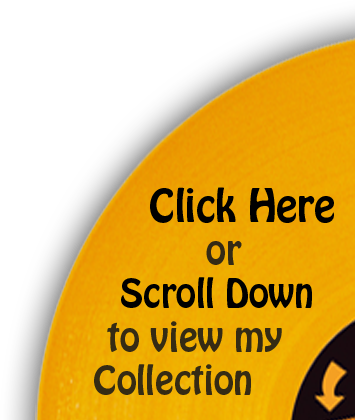 Namely, original LP's, EP's, and Singles by Rock & Pop Artists 1956 - 1976. If you want to trade, state your Purpose clearly and provide me with List of Items on Offer with your Grading and Prices. If you have Records for Sale, again, provide me with List, Grading and Prices. If you don't know what you would want to charge, I will give you a Quote on Items I am interested in.